Benedicte Kurzen's report on how the Nigerian army, together with forces from Chad and Niger, took territory from the Islamist militant group Boko Haram in northeastern Nigeria in early March was published in Bloomberg Businessweek Magazine on 23 March. NOOR’s 7th Annual General Meeting was held in New York City from June 9 to 13. This year, we organized a special public event on Friday June 13 for people to come meet NOOR at a PechaKucha evening. 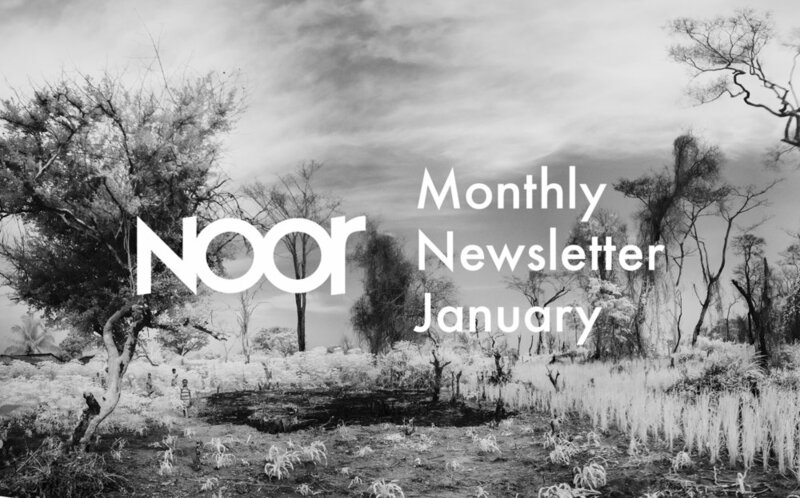 With presentations from our photographers, the event showcased NOOR’s dedication to explore the human side of complex, global issues, as well as long-term and collaborative projects. Stanley Greene presented his work from Chechnya and Dagestan. Francesco Zizola spoke about his new ongoing project on overfishing around the world. Andrea Bruce spoke about her most recent project about the cotton widows of India. Kadir van Lohuizen presented his Rising Sea Levels project. Benedicte Kurzen presented her work on the Boko Haram kidnappings in Nigeria. 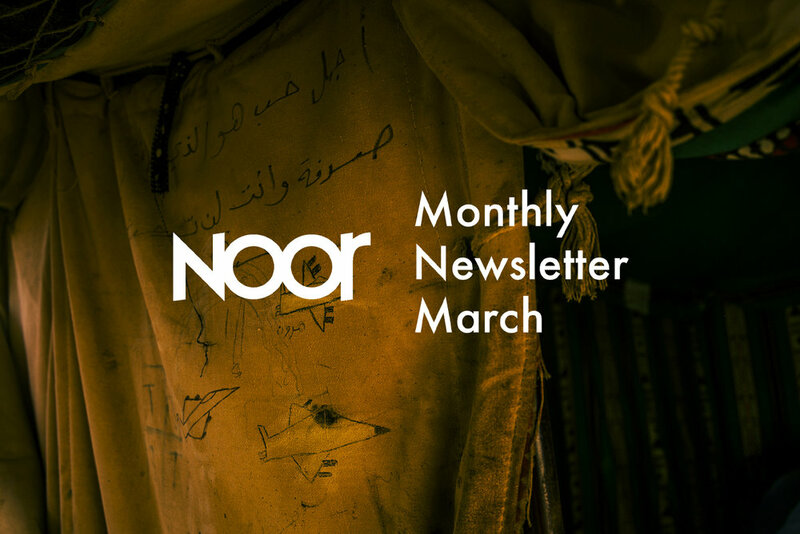 Nina Berman first spoke about NOOR's outdoor installation project at Zaatari refugee camp in Jordan. Later, she presented her work Evidence, part of NOOR's Modern Day Slavery group project. Jon Lowenstein presented his long-term project about the South Side of Chicago.